In brief: Amazon has put its two-year head start to good use but Apple is gaining ground. If it wants an even bigger piece of the pie, Cupertino will likely need to launch a more affordable model. Amazon has captured the overwhelming majority of the US smart speaker market according to the latest data from Consumer Intelligence Research Partners (CIRP). As of June 30, Amazon’s Echo had a market share of 70 percent. 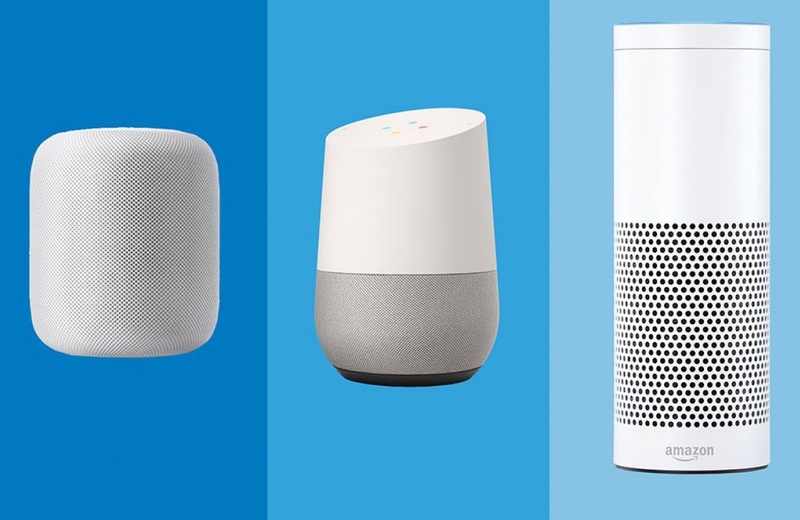 Google, Amazon’s closest competitor, had 24 percent of the market with its Google Home device while Apple’s HomePod secured the remaining six percent. CIRP's findings are roughly in line with Canalys' forecast from last month in which it said Apple would account for only four percent of market share by the end of the year. CIRP co-founder Josh Lowitz said Apple now has a small but meaningful share. It has taken that share from Amazon and Google, he said, adding that both companies have a low-priced device that accounts for at least half of their respective unit sales. “It’s not clear how much further Apple can establish itself in the market without a more competitive model,” Lowitz said. Through pricing and promotions, both Amazon and Google have encouraged users to buy multiple units. According to CIRP’s data, more than 30 percent of Echo and Home users have more than one device in their homes and nearly 10 percent of Echo users have three or more units. CIRP’s findings are based on a survey of 500 users who owned one of the aforementioned smart speakers as of June 30, 2018.